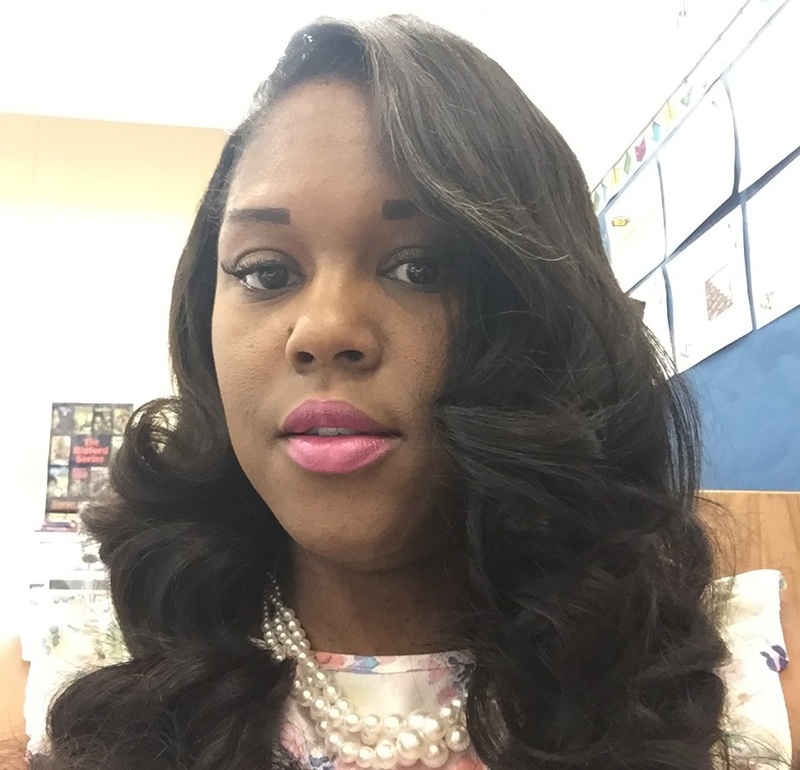 Nikia is an English teacher in Indianapolis and the mother of two sons. She loves traveling abroad, reading, writing and cooking. She also loves ballet and spending time with her family, including her toy poodle Chloe. Nikia participated in the 2016 Central Indiana Race for the Cure and was one of Komen Central Indiana’s 2017 Race for the Cure Ambassadors. In March 2015, when she was 37 years old, Nikia discovered a lump in her right breast. She had a gut feeling this lump was most likely breast cancer, but waited a couple months to get it checked out. At her initial appointment, the doctor didn’t think it was breast cancer, but wanting to be sure, she followed up with an ultrasound, a mammogram and two biopsies. On June 1, 2015, Nikia received the phone call that confirmed her worst fears: she had breast cancer. She suddenly fell into panic mode. Nikia was already widowed and a mother of two children, and now a breast cancer survivor. Initially, she didn’t share her diagnosis with anyone. It wasn’t until three days before her first surgery that she told her oldest son, who was senior in high school at the time, about the battle she was facing. When it came to telling her youngest son, she spared the details and just told him that she was sick and needed surgery. Nikia had four breast cancer-related surgeries; luckily no chemotherapy or radiation treatments were necessary. She did not need a bilateral mastectomy because there was no cancer found in her left breast. Throughout her journey, Nikia struggled with survivor guilt, especially when thinking about her best friend who died from breast cancer in 2012. She begged her doctors to get her back to work before the beginning of the school year because in 16 years she had never missed the first day. For the first and only time, she missed the first six weeks of school so she could fully recover. Other surgeries were scheduled over breaks. A FEW of my favorite books: The Book Thief, The Kite Runner, The Poisonwood Bible. Random fact: I recently saw Hamilton: An American Musical and loved it! Favorite musician: Prince. I’ve even toured his mansion, Paisley Park in Chanhassen, Minnesota.